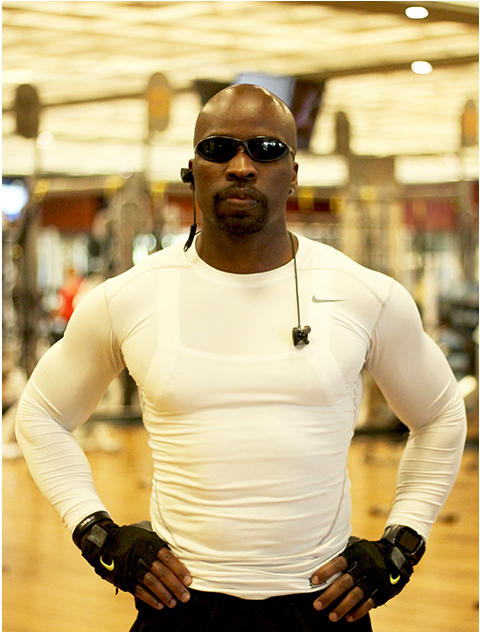 He was raised by a successful family in Nigeria and they taught him that he needed to strive for excellence. 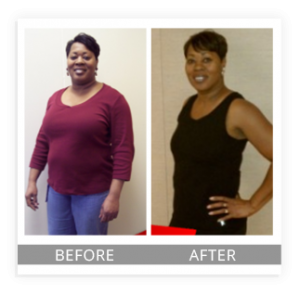 That desire eventually shaped into a mission and vision of not only making a difference but making it significant as well… locally, nationally and globally. 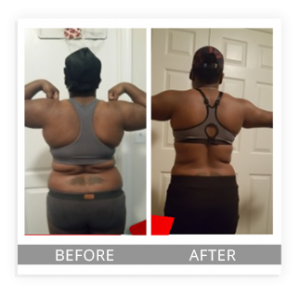 He set out to transform his body and achieved incredible results and managed to increase his overall fitness. 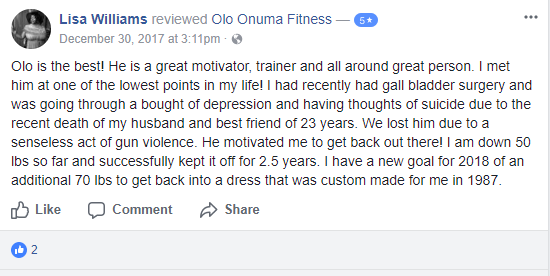 Following this change he got involved in fitness modeling and some acting. 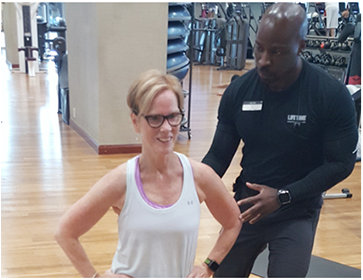 He was constantly asked or assumed to be a trainer, so he joyfully became one. 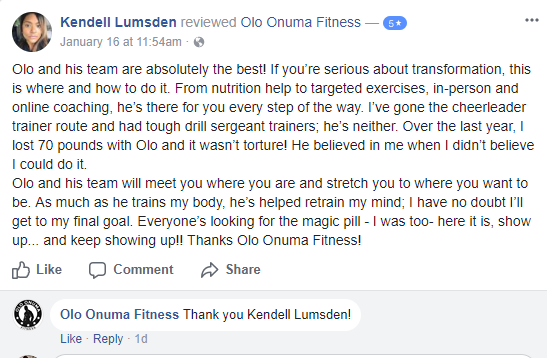 An elite force to be reckoned with when it comes to delivering outstanding experience and results done right as well as using the Life Time unique system for a much better optimal outcome. 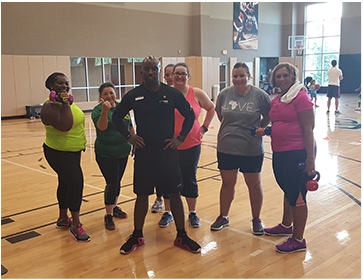 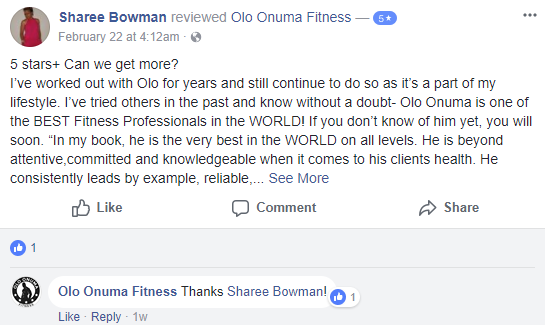 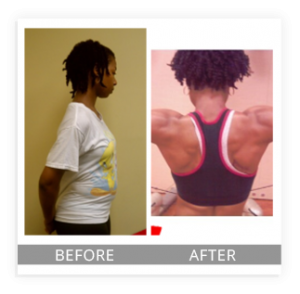 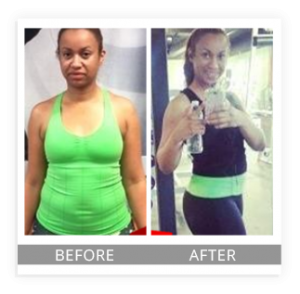 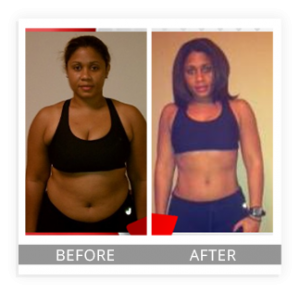 WHY CHOOSE OLO ONUMA FITNESS? 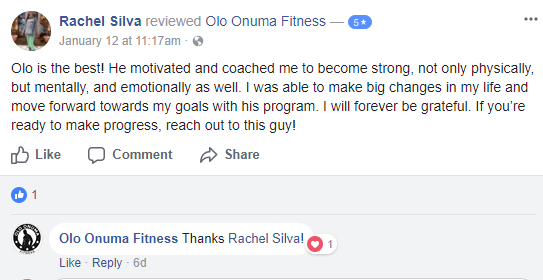 Highly individualized personal training, attentive focus, and connective experience for much better results. 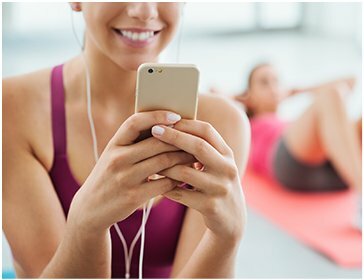 Socializing & fun training structure of all fitness levels within the same age group towards your general fitness goals.